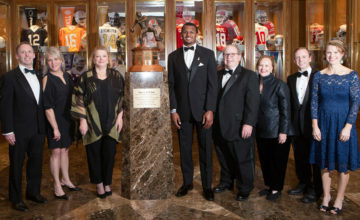 FORT WORTH, Texas (Oct. 4, 2016) – Clemson junior Deshaun Watson, the 2015 Davey O’Brien National Quarterback Award winner, has been named the Davey O’Brien Quarterback of the Week. It is the fourth time in five weeks this season that an ACC quarterback has claimed the honor. Watson threw five touchdown passes, including two in the final seven minutes, and accumulated nearly 400 total yards of offense in Clemson’s 42-36 victory over No. 3 Louisville. 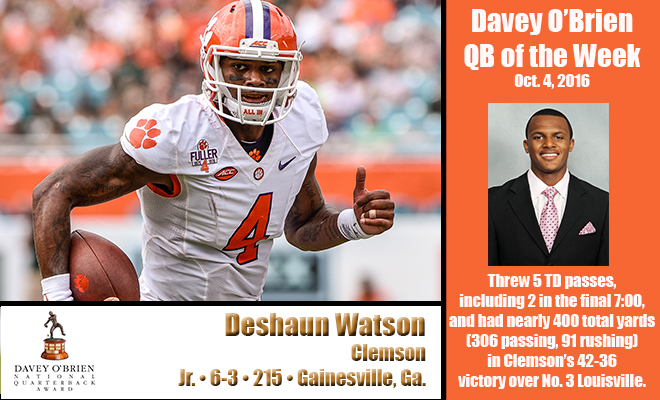 The ACC Offensive Back of the Week was 20 of 31 passing for 306 yards. He also had 91 rushing yards on 14 carries. His final touchdown pass was a 31-yarder with 3:14 left that capped an 85-yard drive and gave the Tigers the lead for good. This season, Watson is tied for sixth nationally in passing touchdowns (14) and ranks 16th in points responsible for (86). 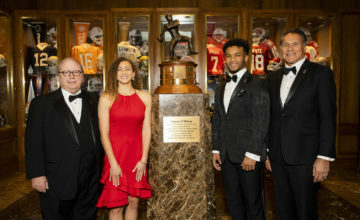 It is the second time that Watson has earned the weekly honor, matching his accomplishment as a freshman on Sept. 30, 2014. All FBS quarterbacks are eligible for the weekly award, which is determined by a subset of the Davey O’Brien National Selection Committee. 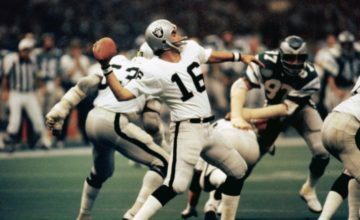 The other “Great 8” quarterbacks in week five were: Washington’s Jake Browning, Joshua Dobbs of Tennessee, Louisville’s Lamar Jackson, Mason Rudolph of Oklahoma State, North Carolina’s Mitch Trubisky, Greg Ward Jr. of Houston, and California’s Davis Webb.